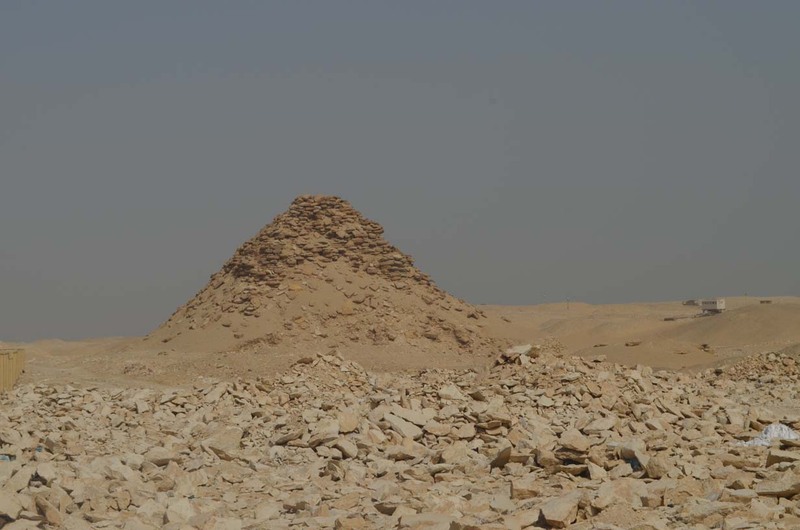 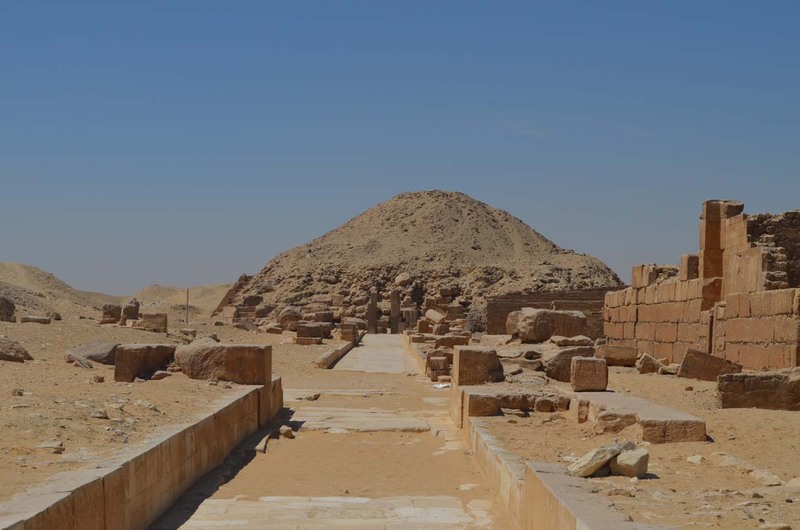 The Step Pyramid of King Djoser is dominating the horizon at Saqqara. 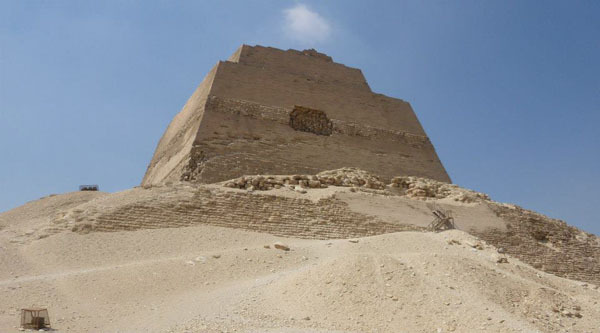 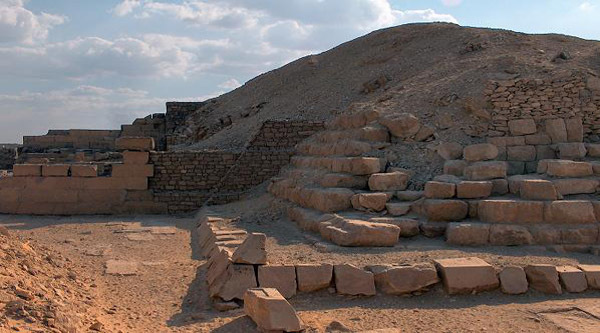 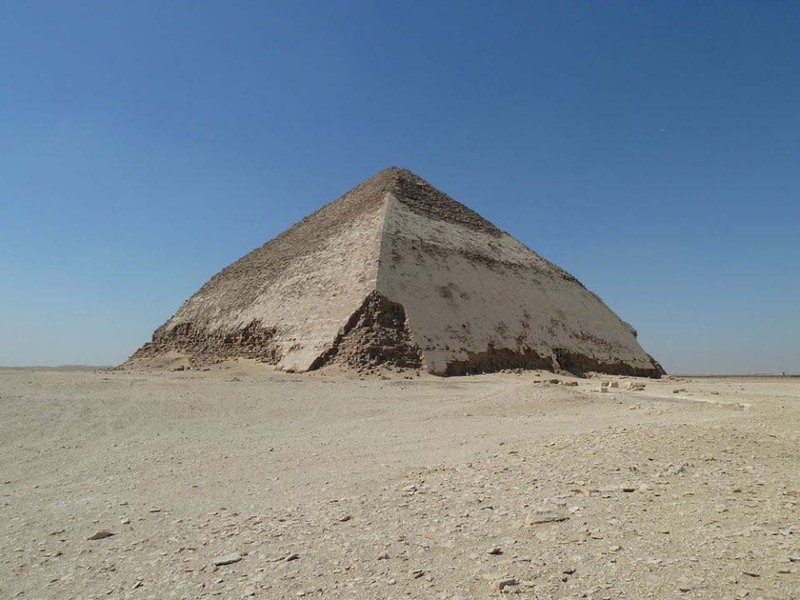 It is the first pyramid in the history and the earliest stone building erected in Egypt. 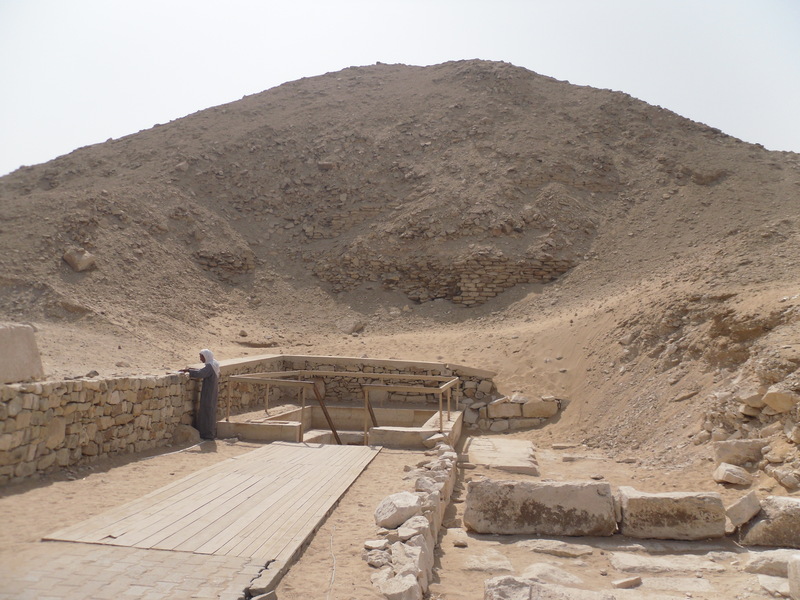 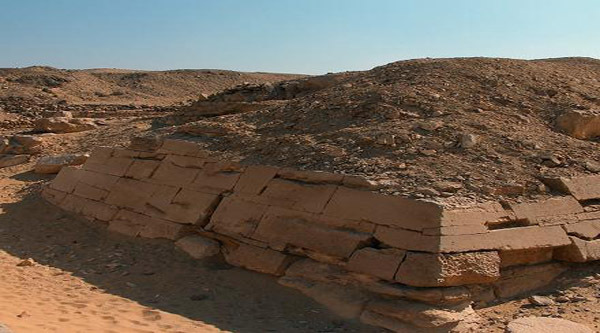 The pyramid is surrounded by a funerary complex with a limestone enclosure. 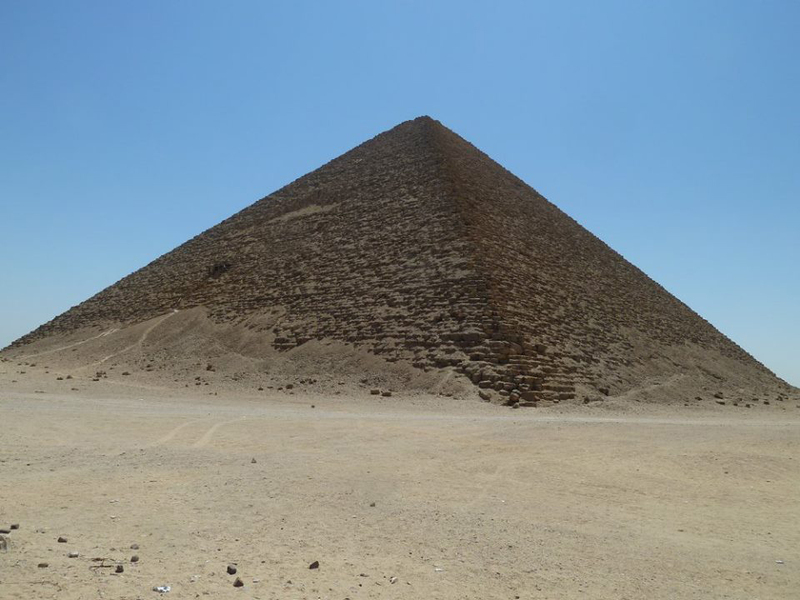 Is amazing pyramid is so much different from all others that were built in Egypt! 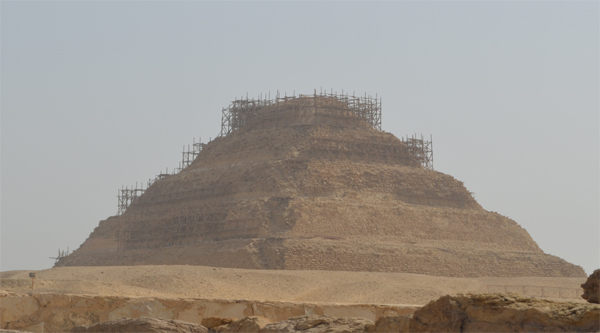 Unfortunately it is not accessible at all and some parts are gonna to collapse, this is a highlight of Saqqara visit.